This is the good location unit in Giza and the most centrally located prime unit facing escalator,entrances to supermarket & car-park . 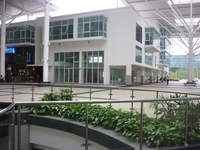 Sunway Giza is a one its kind retail mall located in Dataran Sunway, Kota Damansara. 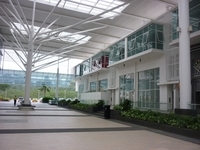 It was developed by Sunway Damansara Sdn Bhd, a joint venture between Sunway City Sdn Bhd and PKNS. It is a leasehold property which tenure will end on 23 November 2100. 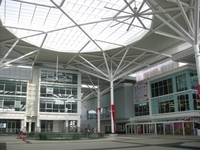 The development was completed in December 2009. 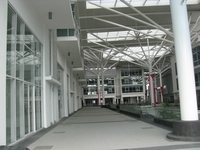 There are different layouts at Sunway Giza to suit people needs. 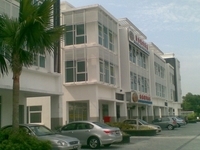 It consists of 48 units of 2 ½, 3, 4-storey shop-offices with 800-bay basement car park. The built-up area of a typical unit is 4,187 sf, while a corner unit is 4,496 sf. The dimension of intermediate unit, end unit and corner unit are 22 x 75 ft, 44 x 75 ft and 49 x 75 respectively. 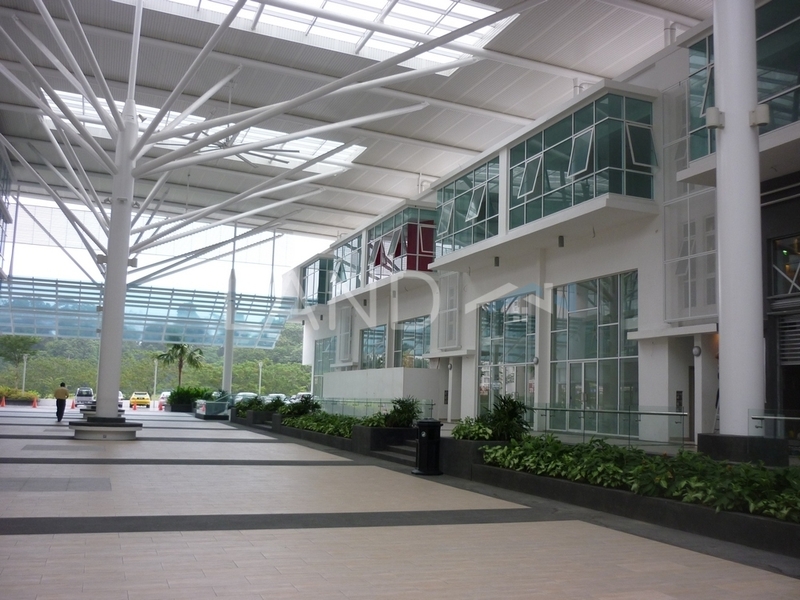 "Giza" is an Egyptian word means "get together", which is precisely describing the purpose of Sunway City to make Sunway Giza as a place for people to meet, shop, work and play in an idyllic setting. Hence, it will have offices, boutiques, sidewalk cafes, covered boulevards for alfresco dining, gourmet restaurants and an established supermarket as an anchor tenant. 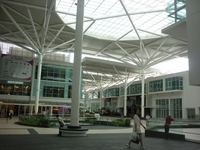 It will also feature a pedestrian-friendly covered boulevard which links the shop offices and shopping mall. 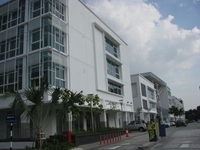 Sunway Giza is surrounded by established neighborhoods namely Sunway Damansara, Kota Damansara, Tropicana, Mutiara Damansara, Bandar Utama, TTDI, Damansara Perdana and Damansara Utama. 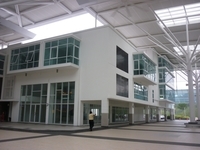 It is within easy reach via various major expressways such as New Klang Valley Expressway (NKVE), Middle Ring Road II (MRR2), Lebuhraya Damansara - Puchong (LDP) and Penchala Link. 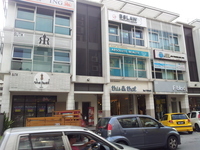 It is also sitting adjacent to a busy main road fronting Persiaran Surian and Mahogani, offering impeccable visibility and brand equity. 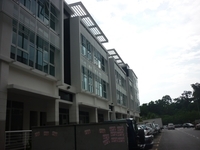 Should you have any further requirement, please do not hesitate to contact me or making viewing appointment . Your Comments Would Motivate and Lead us To Being one of the Best Service Corporations .